When it comes to the well-being of coral reefs, for many years scientists focused on bleaching, an event that can endanger corals and the diverse marine ecosystems that they support. In bleaching, high temperatures or other stressors cause corals to expel Symbiodinium, the beneficial, brightly colored microbes that would normally share excess energy and nutrients with corals. Bleaching ultimately starves corals and endangers the entire reef ecosystem. But over the last two decades, scientists have realized that other microbes are also critical for coral health, including communities of bacteria that live on coral surfaces and in their tissues. These bacteria constitute the coral microbiome. High temperatures — even below the threshold for bleaching — can disrupt coral microbiomes, leaving corals vulnerable to disease. In their first comprehensive survey of healthy corals, published Nov. 22 in the journal Nature Communications, the team reports that coral bacteria are a surprisingly diverse bunch — and that different sections of the coral body can host unique communities of bacteria. “This project represents one of the most comprehensive efforts to identify what kinds of bacteria are present in diverse groups of tropical corals, how the types of bacteria can differ over coral anatomy, and how the symbiotic relationships between corals and bacteria have changed over coral evolution,” said senior and corresponding author Jesse Zaneveld, an assistant professor of biological sciences at UW Bothell. “Just like the bacteria within our gut help us digest food and protect us from pathogens, the normal bacteria associated with corals can also help them process nutrients and help protect them against disease,” said Zaneveld. The team partnered with scientists at James Cook University and the Australian Institute of Marine Science to collect 691 small tissue samples from 236 different healthy corals along the Great Barrier Reef. 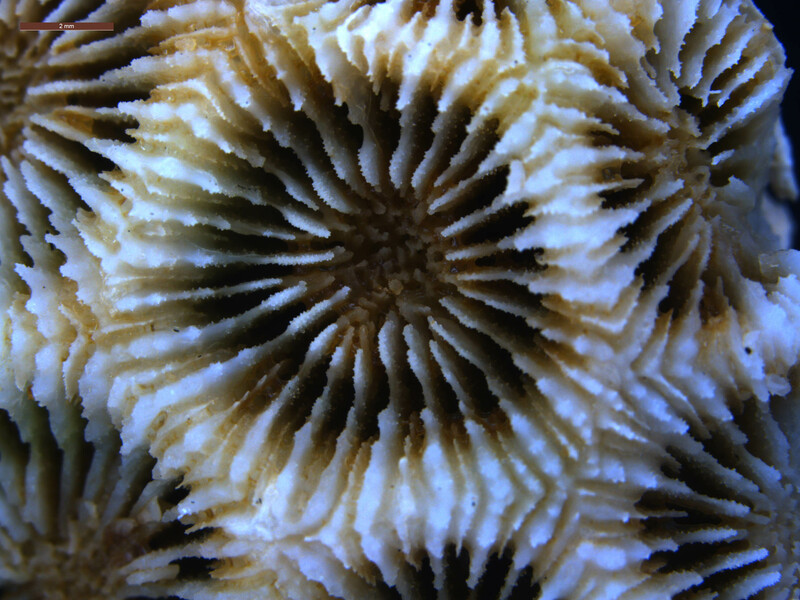 The researchers took samples from up to three different tissues in each coral: the hard skeleton of calcium carbonite, the soft inner tissue and the outer mucus layer. The corals sampled included diverse species that have, in some cases, been evolving separately for tens of millions of years. 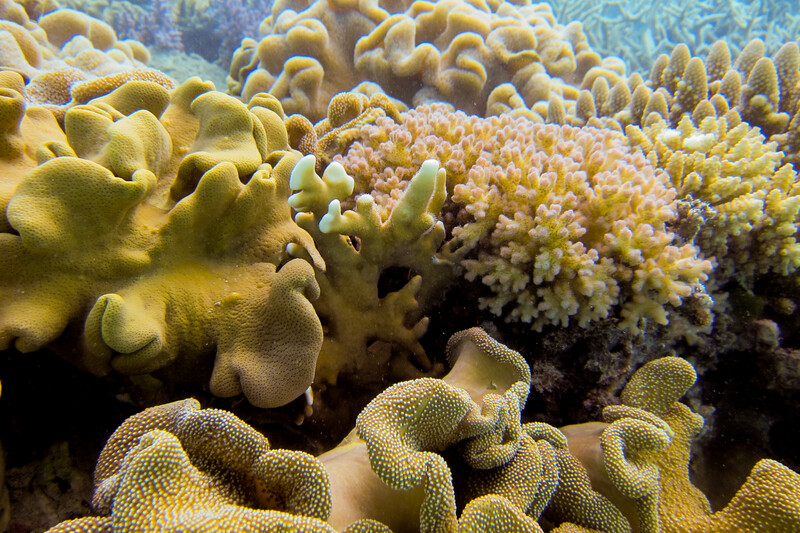 The researchers sequenced sections of DNA from bacteria in those tissue samples, which they used to identify the types of bacteria in healthy microbiomes for each coral species and tissue. They discovered that the mucus, skeleton and soft tissue all contain distinct microbial communities — and that the richness and diversity of bacterial species present differed greatly by tissue type. In general, the skeleton contained the greatest diversity of bacteria, a finding which surprised the team. They had been expecting the mucus, which coats the coral and forms a barrier between itself and the environment, to harbor the most diverse microbiome. Instead, the mucus microbiome was often the least diverse. The team also discovered that coral species differed the most in the composition of their tissue microbiomes. While mucus microbiomes also differed by coral species, they were also strongly influenced by environmental factors such as location, temperature and depth. The major differences between coral species raised questions about the age of these associations between corals and their microbes, and how they have changed over time. 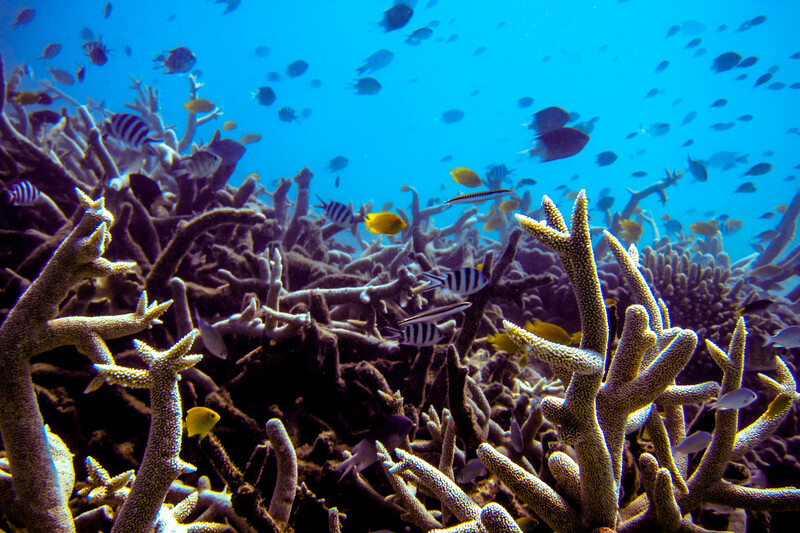 The researchers found that distantly related corals were more likely to have highly different microbiomes. Corals that were more closely related typically had similar microbiomes. This pattern, known as phylosymbiosis, was strongest for the microbiomes from inside the corals’ stony skeletons. Though the team discovered that many coral-bacteria associations are likely recent, at least four types of bacteria evolved together with certain groups of corals over millions of years. Now the researchers hope to gather additional data on healthy coral microbiomes to learn why some species have strikingly different types of microbiomes and to investigate how tissues in the same coral establish and maintain different microbiomes. Stony corals have been around for more than 400 million years, and today’s coral reefs shelter fish that feed millions and harbor potentially life-saving pharmaceuticals. Stressors linked to climate change are already linked to record levels of bleaching. But simply studying coral microbiomes will not save reefs, Zaneveld said. Only tackling the root causes of coral reef decline — through measures to slow climate change and reduce both overfishing and nutrient pollution — will ultimately help corals, he said. “And if we do, we can also save intricate bacterial symbioses that evolved over millions of years, and that may hold the key to new medical drugs that we would otherwise lose from the world forever,” said Zaneveld. Co-lead authors of the paper are postdoctoral researchers F. Joseph Pollock at Pennsylvania State University and Ryan McMinds at Oregon State University. 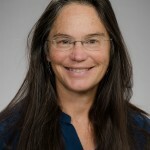 Co-authors are Styles Smith and Mónica Medina at Pennsylvania State University; David Bourne at James Cook University and the Australian Institute of Marine Science; Bette Willis at James Cook University; and Rebecca Vega Thurber at Oregon State University. 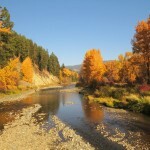 The research was funded by the National Science Foundation. For more information, contact Zaneveld at 425-352-3789 or zaneveld@uw.edu.